The private rental sector is growing at pace and there are now over four million rental properties in the UK. 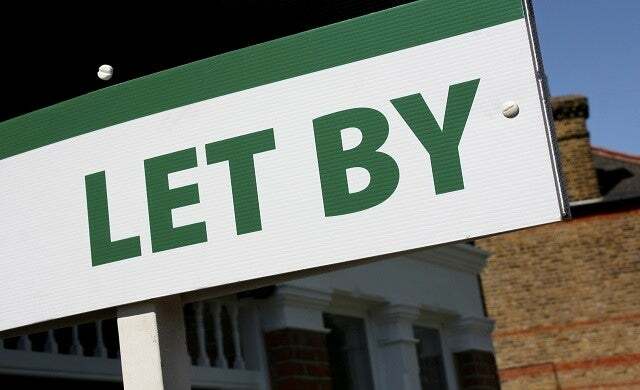 There are a cluster of fast-growing residential lettings franchises in the UK which give you the opportunity to take advantage of this buoyant market. Peach Lettings, Belvoir Lettings, Martin & Co, and Century 21 are just a few of the successful franchises operating in this sector and they can give you the training you need to become a property expert – you don’t need to have a background in residential lettings. Initial investment to start a property management franchise can be rather steep (Belvoir charges up to £150,000 which includes your high street outlet) when compared to other franchise opportunities but, with most banks willing to cover a large amount of this funding, it’s more feasible than you would imagine. If you’re happy to work from home and aren’t fussed about owning a high street agency then Peach Lettings offers a far more affordable property lettings franchise package at just £2,495. With property lettings, you’ll also be likely to get your investment back within no time. Belvoir says that the top 25% of its franchise owners have an average turnover of around £332,000 and Peach Lettings says that franchisees can earn in excess of £100,000 revenue per annum. Saying that, a property lettings franchise isn’t necessarily a “get rich quick” opportunity as you will need to build up a portfolio of properties and build a relationship with landlords. Once you do this, you’ll then start to slowly see results. For more information on starting a property lettings franchise, click here.